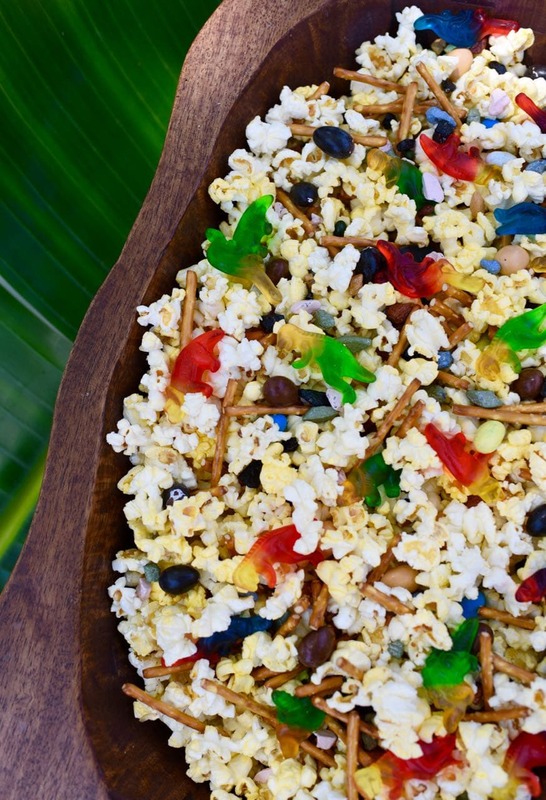 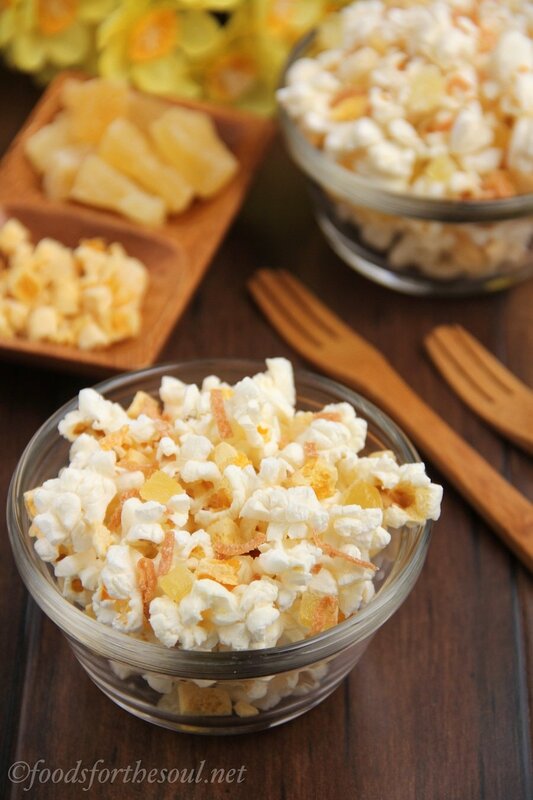 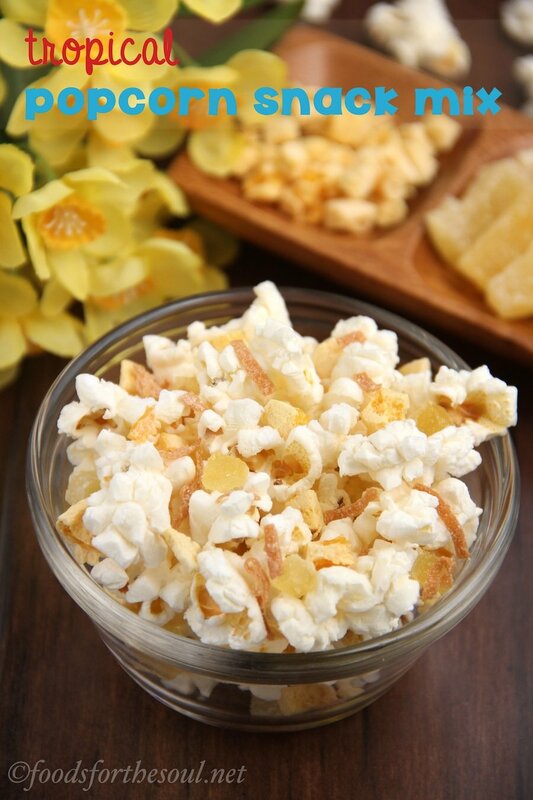 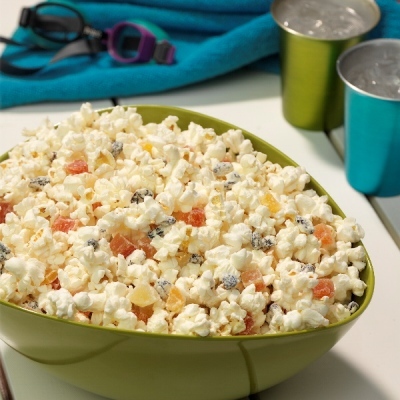 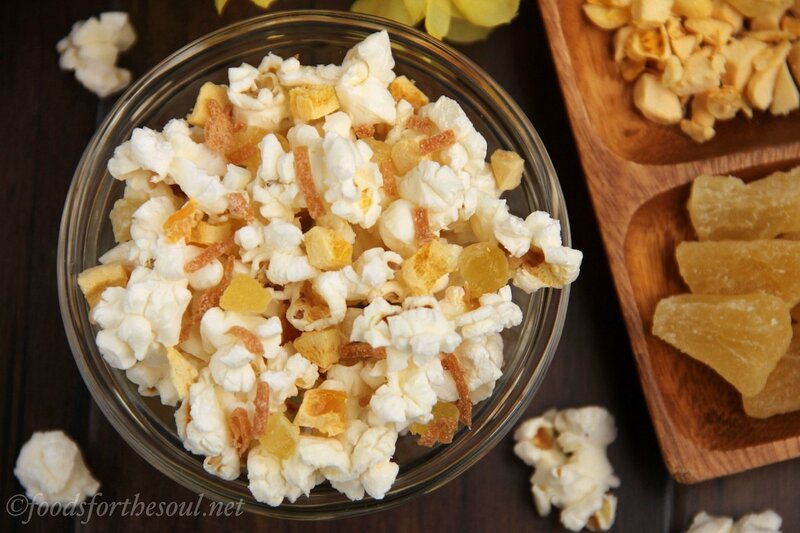 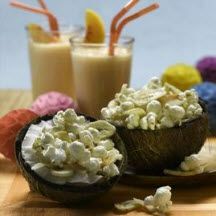 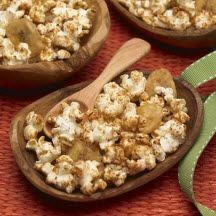 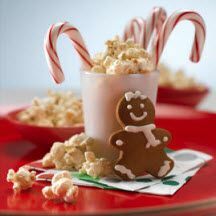 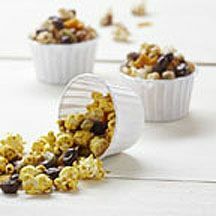 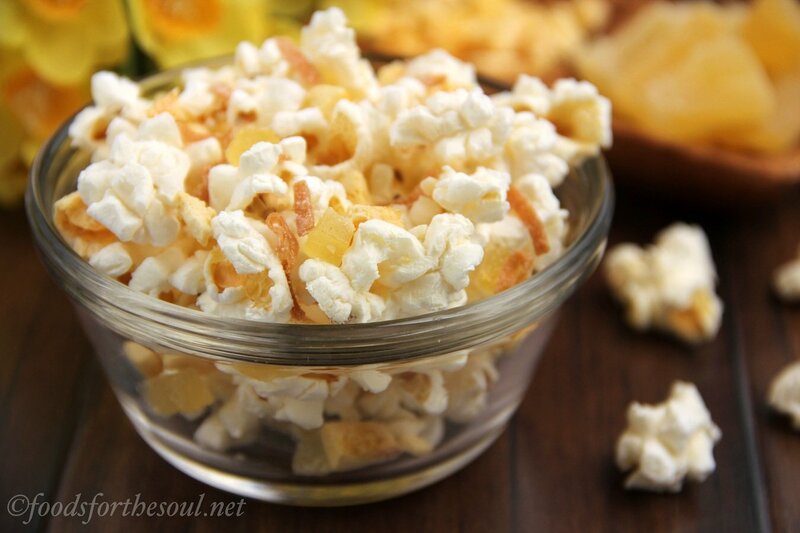 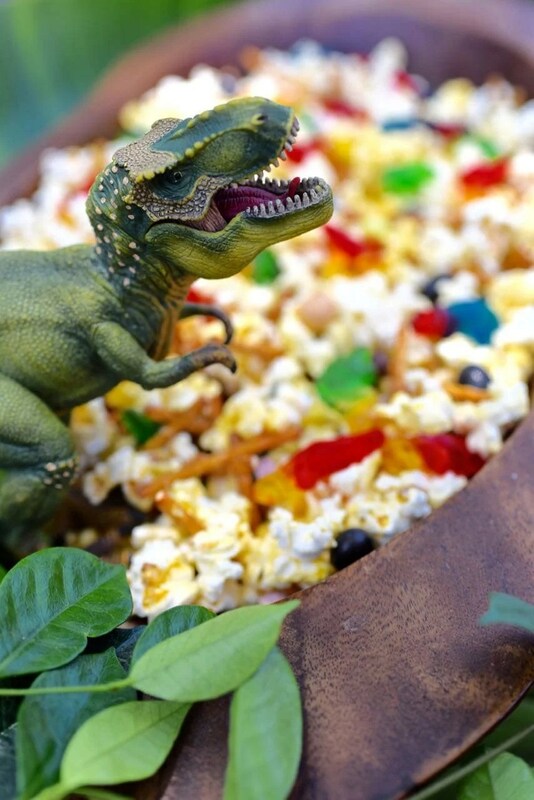 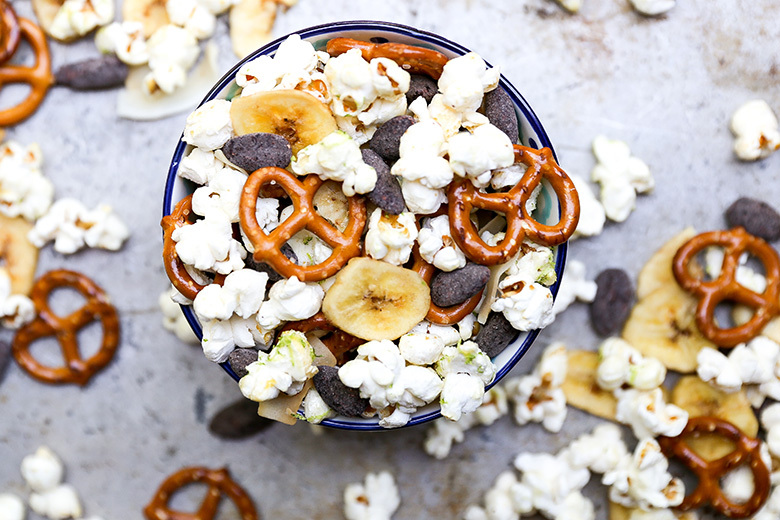 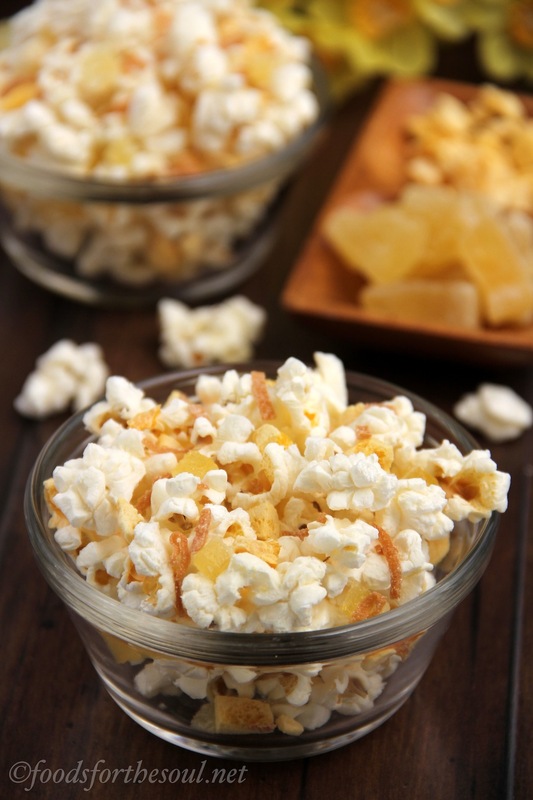 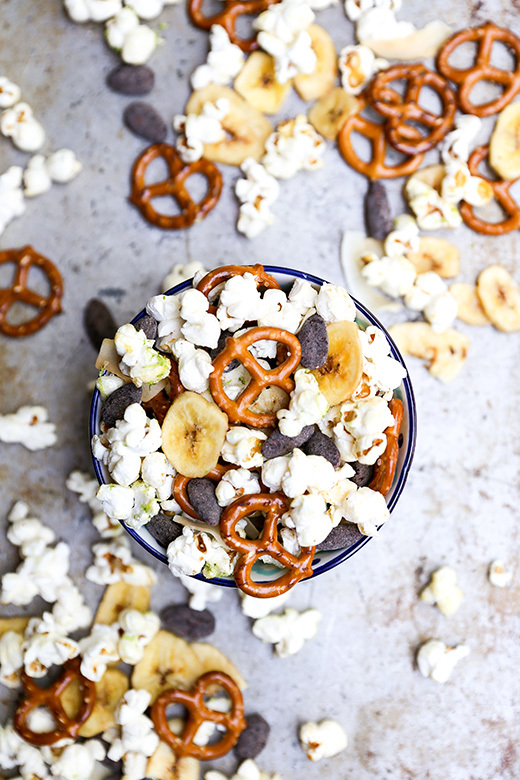 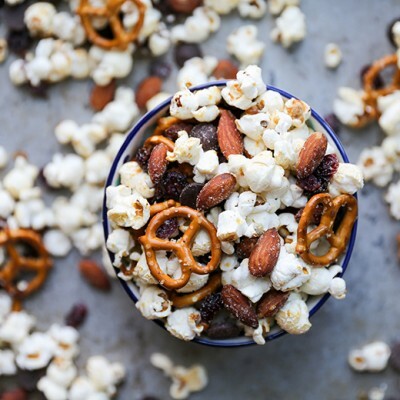 Tropical Popcorn Snack Mix. 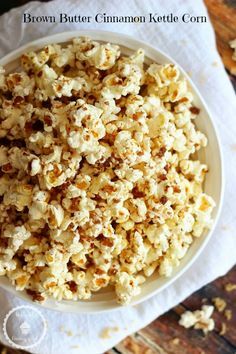 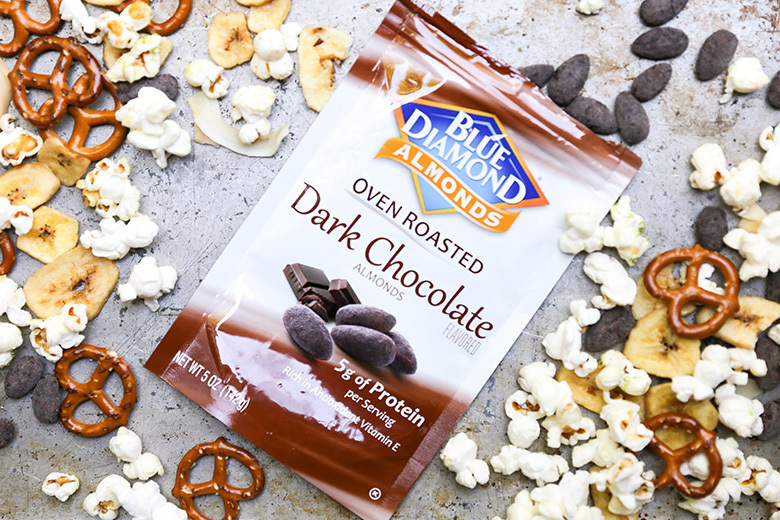 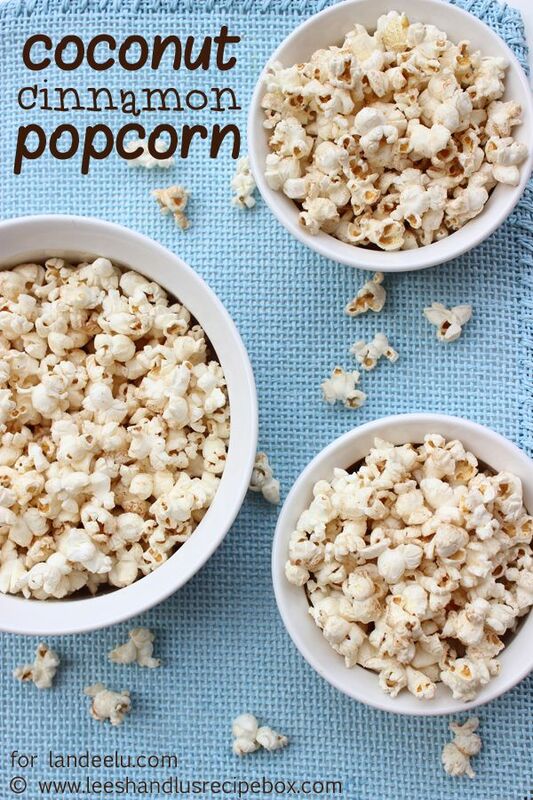 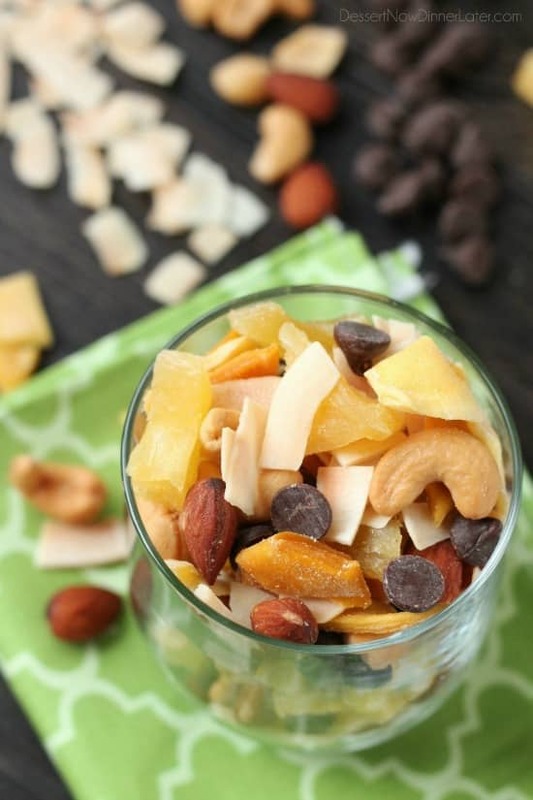 Only 4 ingredients + 5 minutes to bring paradise to your home! 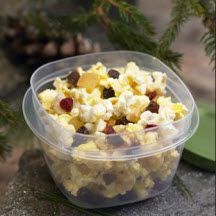 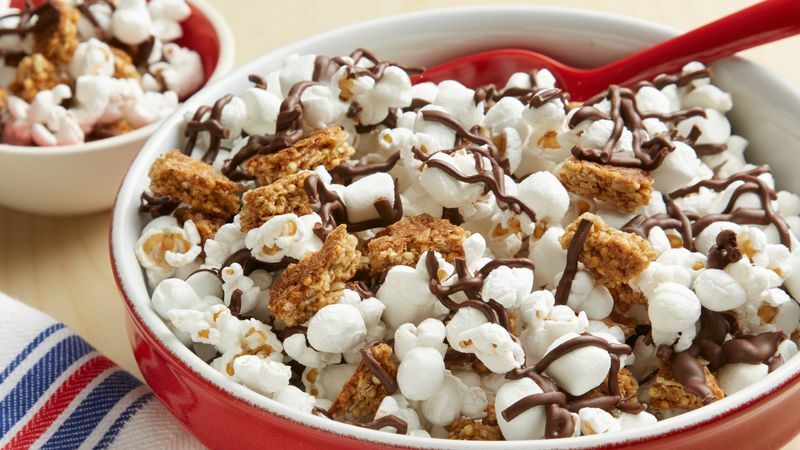 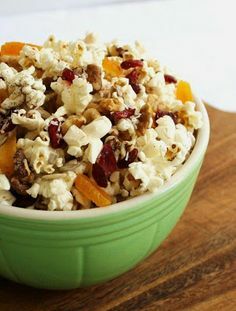 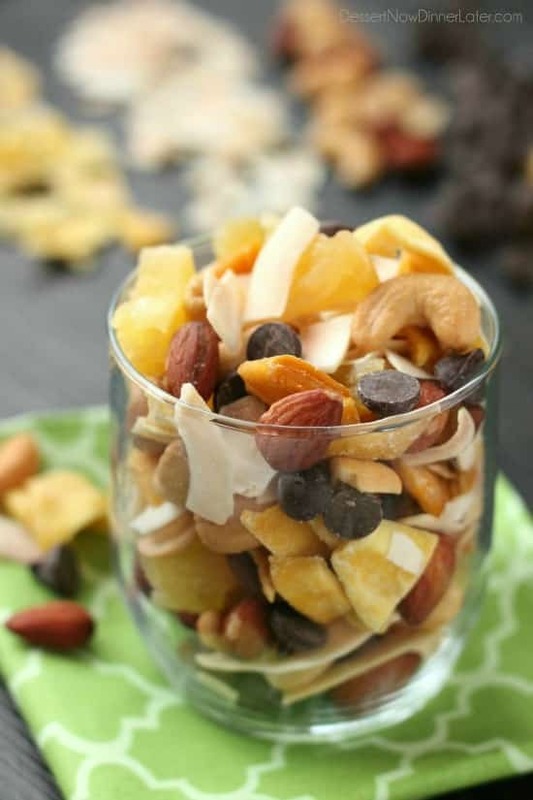 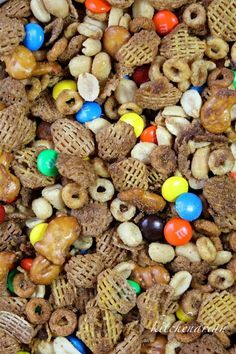 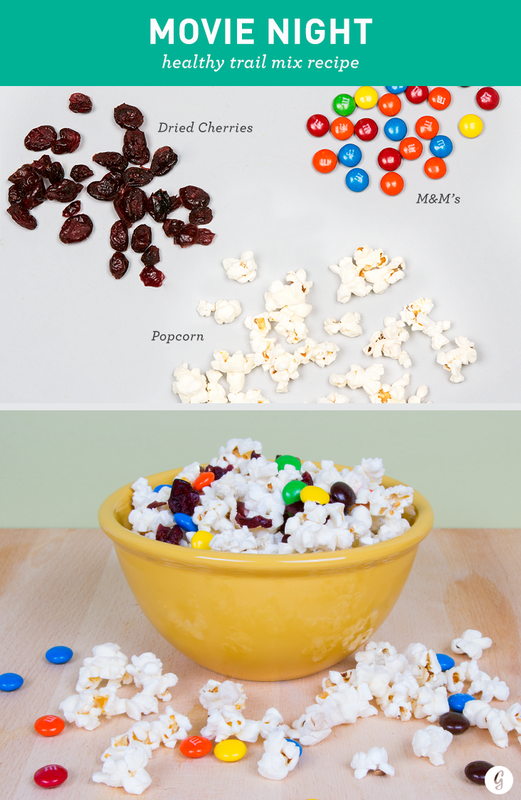 Tropical Trail Mix Dessert Now, Dinner Later!